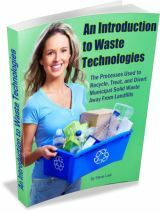 This eBook title is a “play on words” with the way that by producing green energy Anaerobic Digestion will add “power” to “power-up” businesses. 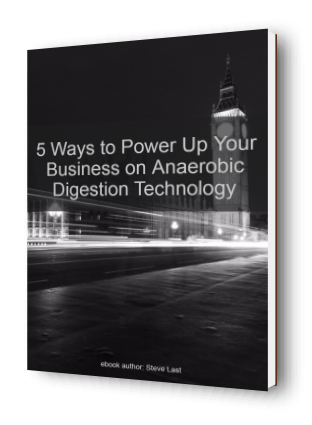 For organisations that decide to install heir own AD Plants, this eBook is a discussion of the basic Anaerobic Digestion Technologies in common use, now in the industry. This eBook recognises that, the techniques used to create biogas vary greatly between in the developed nations of the world, and splits apart these two biogas plant markets. This eBook is based upon a page within this website, and is provided free of charge, but is a copyrighted document, and users must not re-distribute this eBook without specific permission from the Author. This eBook will be of interest to students of Anaerobic Digestion technology worldwide. This is due to its inclusion of technologies which are popular from both the poor, and the wealthy, nations. The penultimate section reveals some trends in the AD and biogas technologies on offer, looking into the future. In the final section of this publication, it also discusses the revival in anaerobic digestion systems has taken place over the last 15 years, or so.